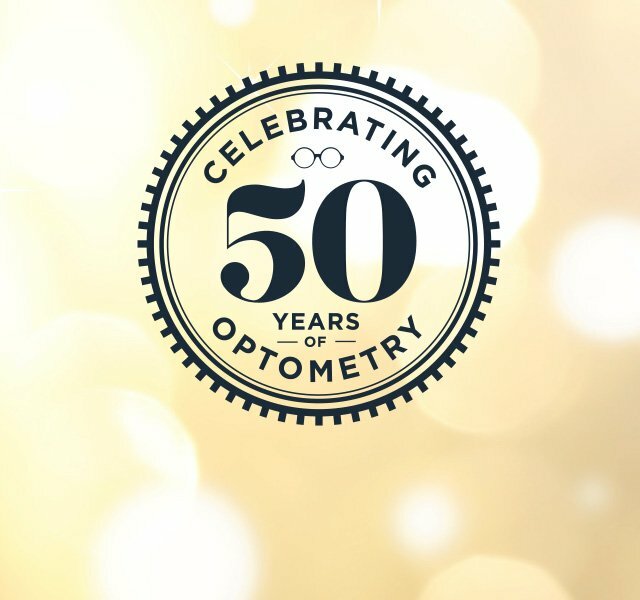 Leverett and Kindler is an independent optometry practice established in 1966 by optometrist Frank Kindler. We began in a small shop in Grimshaw Street, in the days before our current home, the Greensborough Plaza, even existed. As Greensborough slowly grew, so did our practice and in 1977 it was busy enough to employ a second optometrist. Mark Leverett, a recent optometry graduate from Melbourne University, joined the team and very much enjoyed his first professional engagement with Frank Kindler who became a highly valued mentor. In November of 1978, the Greensborough Plaza opened, and our practice became a foundation tenant. Mark became a partner in the business and then, in 1989 when Frank retired, Mark became sole principal, a position he maintains today. In 1990, we relocated to our current, larger location in order to cope with the growth in the practice. This move enabled us to fulfil a long-held dream of having a large frame display area, a dedicated workshop and three, well-equipped consulting rooms. These days, we operate with six optometrists and remain community-oriented and committed to improving the vision and eye health of the people of Greensborough and surrounding suburbs. The members of our team are highly trained and experienced, and are genuinely warm and friendly people who care about their patients. We work hard to keep our staff happy, ensuring a low staff turnover so that you can come back and see the same optometrist, year after year. We also keep our practice up to date with the latest technology and utilise the latest clinical methods. We are constantly updating our technology and procedures and undergo ongoing training in order to provide our patients with the best possible care and therefore the best possible outcomes. Additionally, we have an on site optical lab and an optical technician, which means we offer convenient onsite lens cutting and fitting as well as spectacle repair services.